EconomicPolicyJournal.com: The First Review of My PPS Book Is In: "The Good, The Bad and The Ugly"
The First Review of My PPS Book Is In: "The Good, The Bad and The Ugly"
1. A paradigm shift for seasoned libertarians. Great intro for interested statists. 2. The state torn limb from limb. 3. Each chapter addresses one large subject clearly, logically, and scholarly. 4. 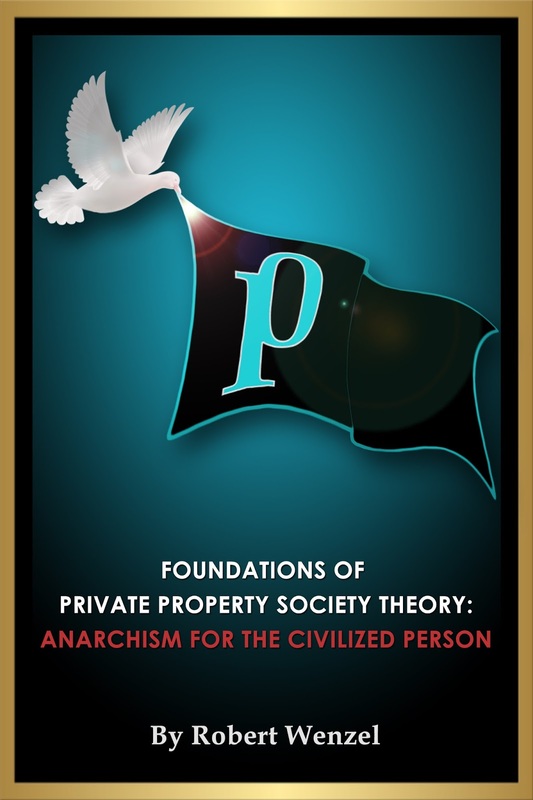 Fundamental concepts defined crisply, including anarchy, subjectivism, utilitarianism. 5. Incisive, illustrative seminal quotes by major intellectuals, from Thomas Paine to Murray Rothbard. 6. An exciting and engrossing read. And there are still copies of the hardcover limited edition available, but these are going fast. "Paradigm shifting"...I love to be challenged, and to have my compass fine-tuned. My copy is on-order from Amazon, and I'll wait as long as it takes.